For thousands of hockey fans who couldn’t get their hands on tickets to the season opener between the Montreal Canadiens and Toronto Maple Leafs, the NHL hosted a special event at Place des Festivals in Montreal. 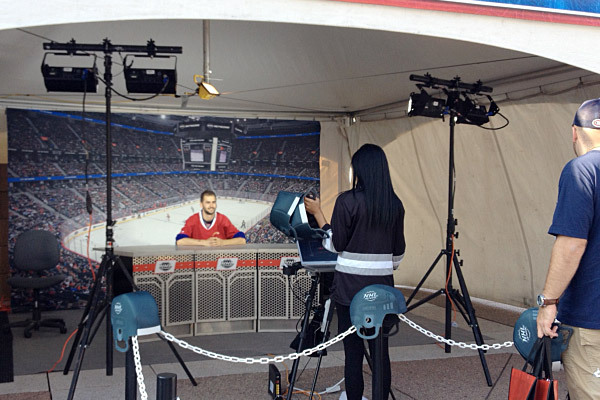 Pixperience helped create a customized photo experience that let guests call the action at the NHL Network broadcast desk. 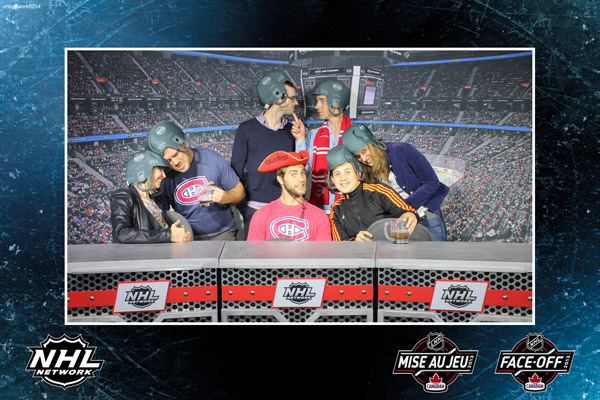 Pixperience promo staff also gave away free foam hockey helmets to the first 1000 visitors. Participants were registered using our iPad app and received an instant e-mail before they even left the activation footprint!